Legalization of Marijuana in Botswana: harmless or a recipe for disaster? With many countries slowly warming up to the idea of allowing the usage of marijuana/cannabis for either medicinal or recreational purposes, Botswana seems to still be light years behind legally allowing its consumption. In light of the recent multiple televised arrests of dealers & users of marijuana by the country’s police service, a public debate has been re-sparked on whether the harsh opinion of the law on marijuana is truly necessary. 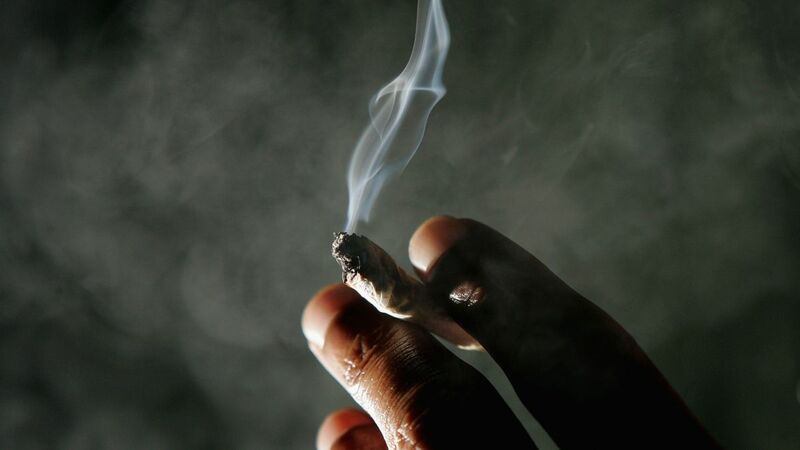 The legalization of marijuana (avidly known as motokwane in local dialect), together with homosexuality and prostitution, have been burning issues for the Tswana community for a long time. As a mostly Christian country, a majority of the citizens are barely keen on tolerating acts that go against their religious teachings. In addition, most Batswana have always held the view that marijuana causes mental health issues and that it is a gateway drug to other ‘harder’ drugs like cocaine, ecstasy and so on. Even with these local interpretations on the use of marijuana, most countries worldwide have legalized the plant for both pharmaceutical and recreational use. This uptake is however most prevalent in countries that are outside Africa. Currently, there are only five African states which have deemed it fit to decriminalize marijuana. Despite being a highly lucrative industry and with proven relief to some health issues, the open consumption of marijuana is still a taboo to the ordinary Motswana. However, of recent, the consumption of marijuana has increased amongst the younger demographic which has hence prompted the local law enforcement authorities to go on a country-wide sweep of the plant. This action by law enforcement is most probably motivated by the multiple cons and negatives associated with marijuana consumption. The long term smoking of marijuana has been said to have effects like respiratory diseases and other conditions. Although many state that marijuana is medicinal, the plant as a whole is not considered as such by multiple scientific researchers, only the cannabis oil extracted from the plant is considered a remedy for several ailments. Despite all these, cannabis is still the most widely used recreational drug all over the world. Many governments have taken the decision to permit it so as to allow easy control of its movement and usage, while other countries have taken a backseat on the issue to see how it plays out for the other countries. As to whether Botswana will extensively research on the pros and cons of legalizing marijuana or not is yet to be seen, in the meantime, we wait and take notes from other countries.